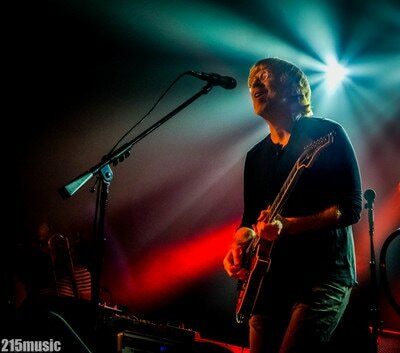 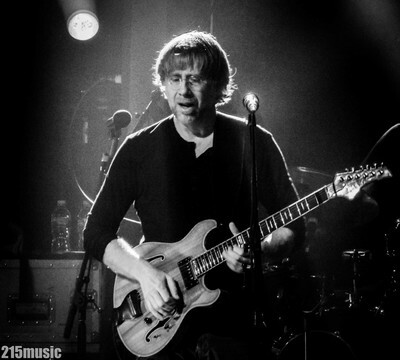 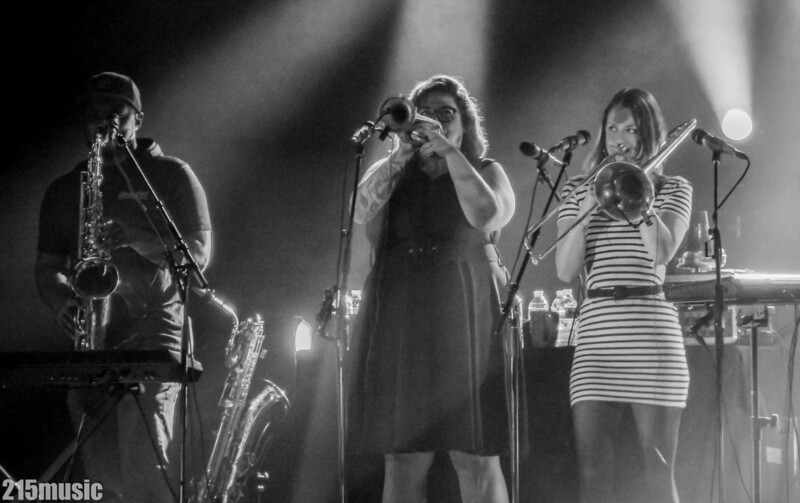 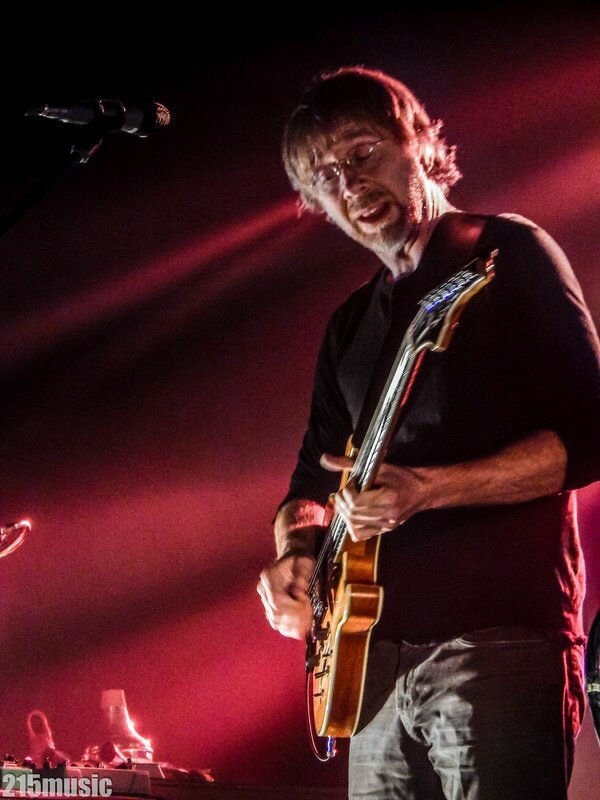 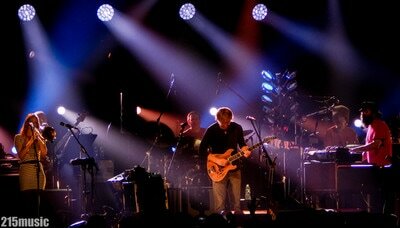 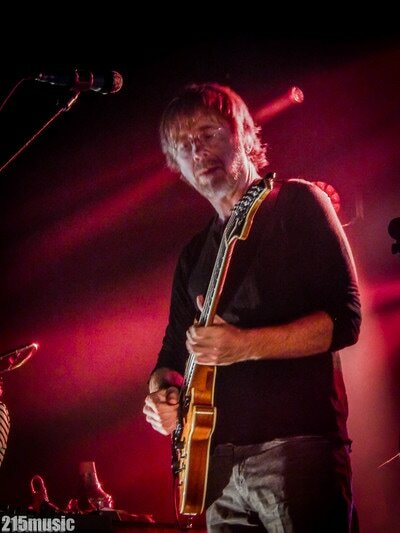 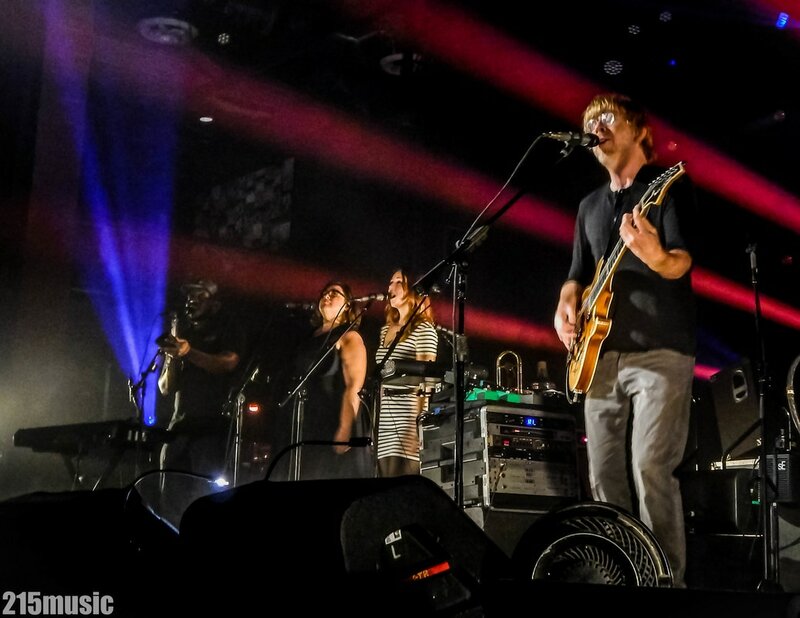 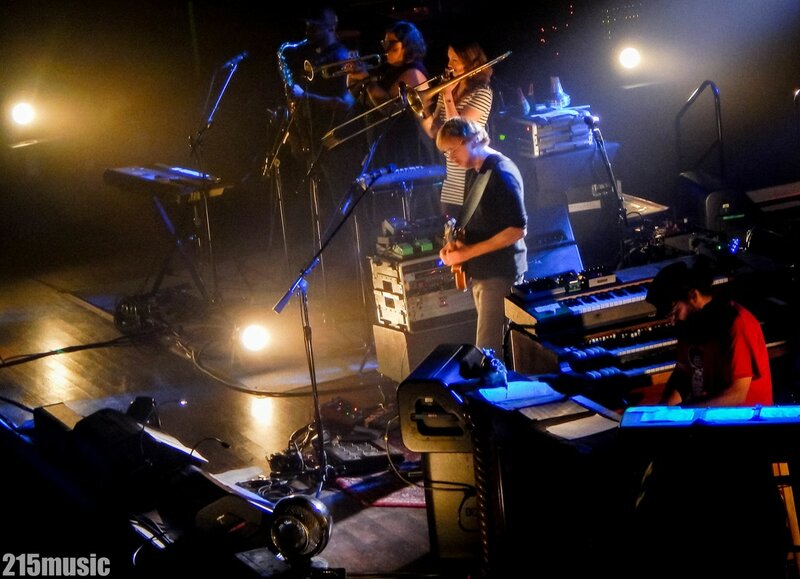 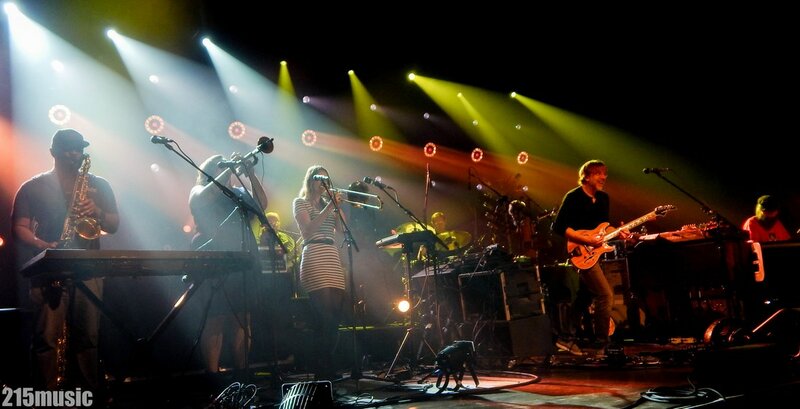 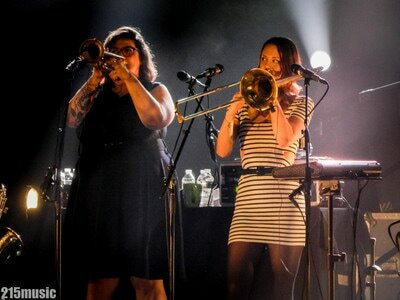 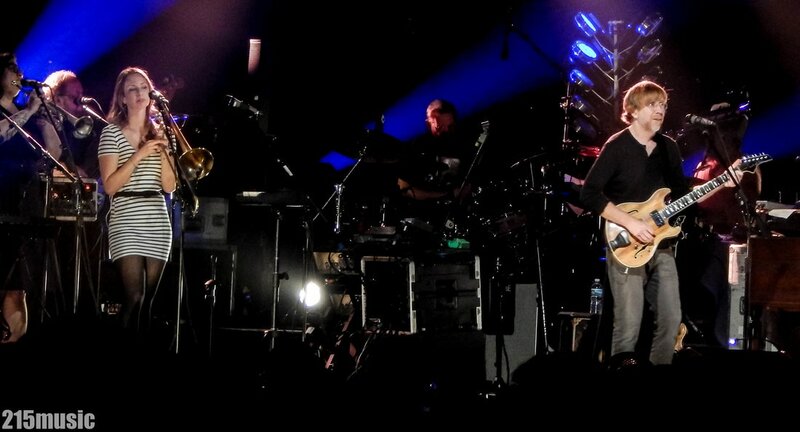 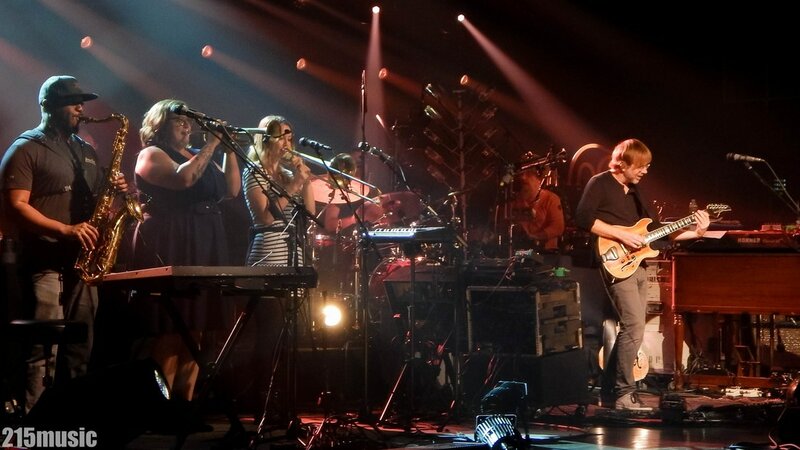 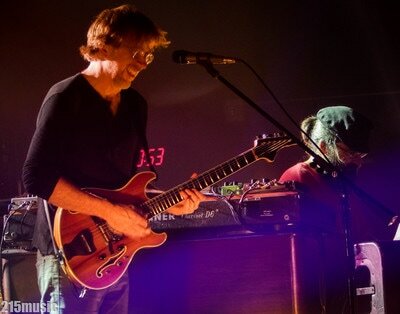 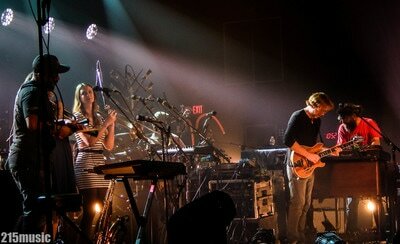 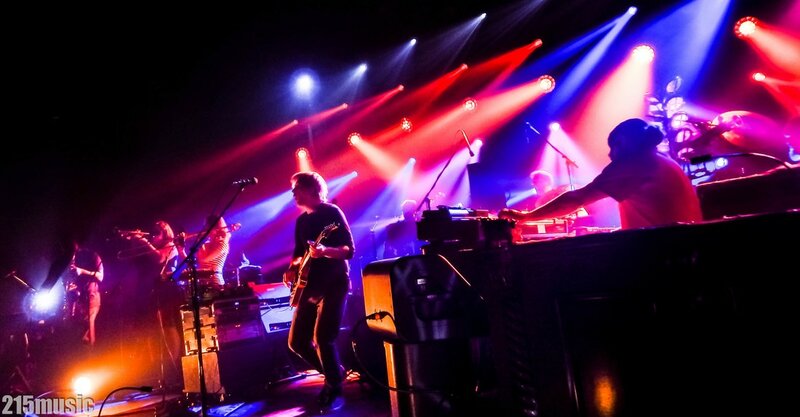 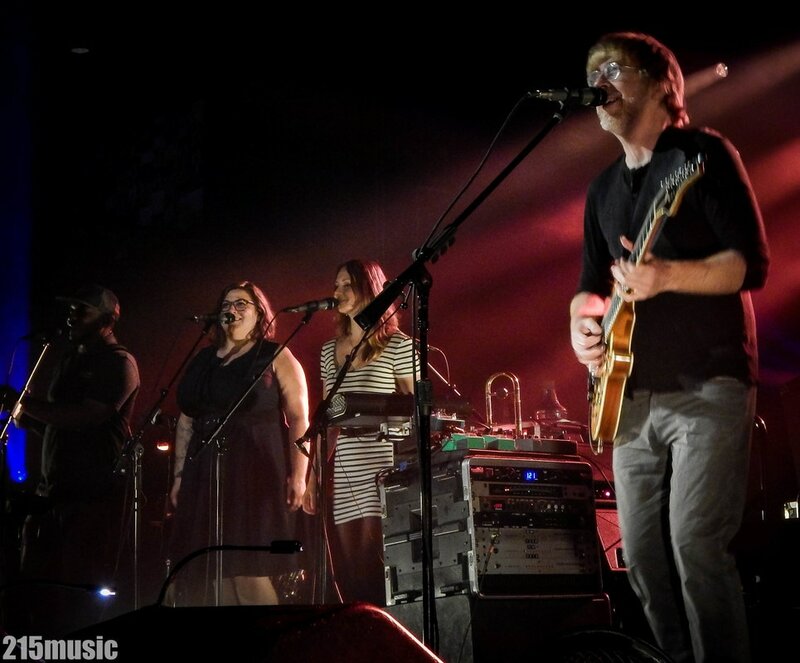 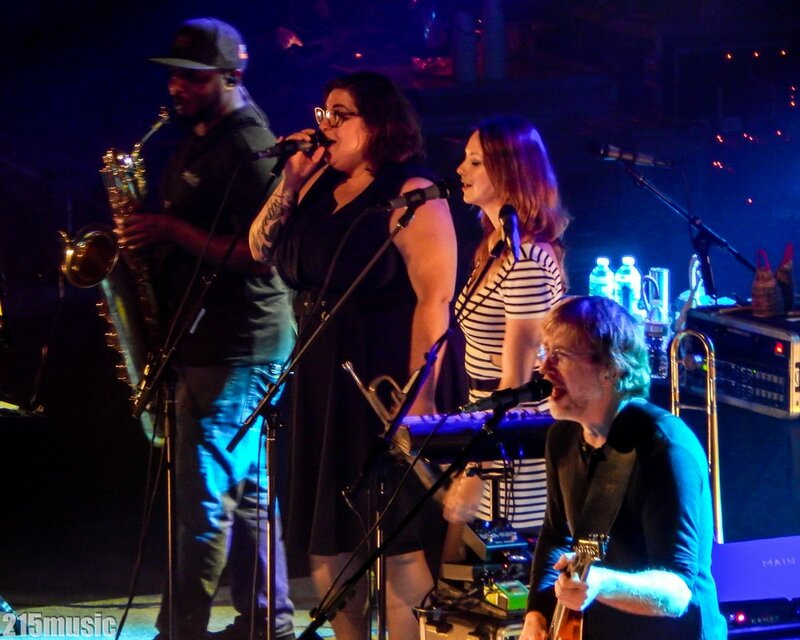 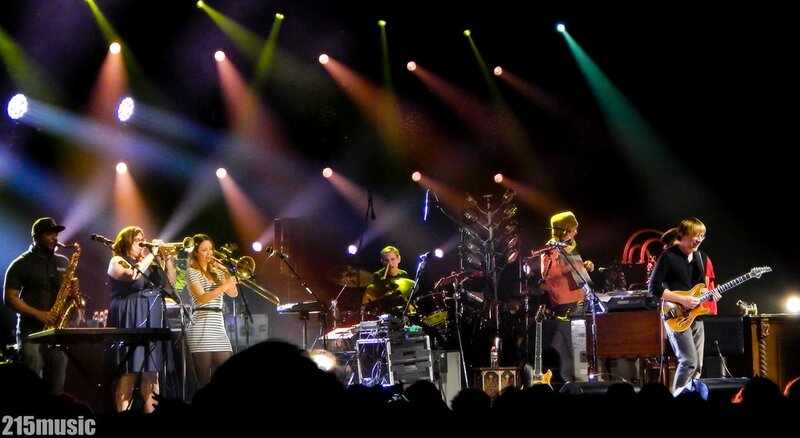 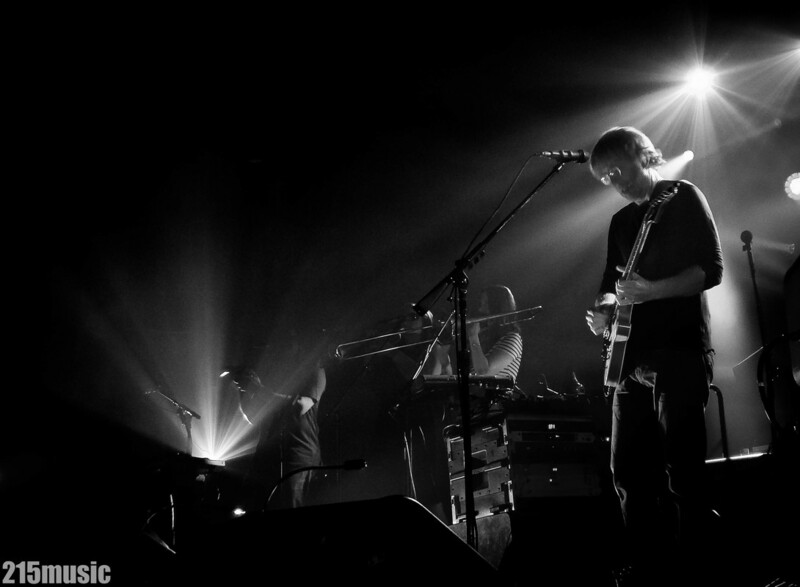 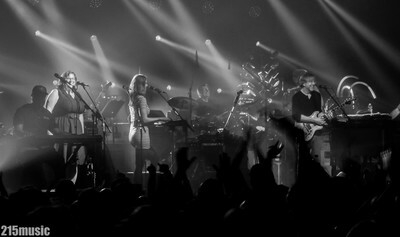 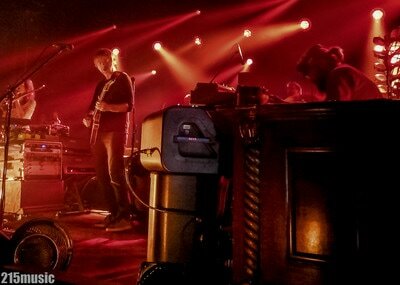 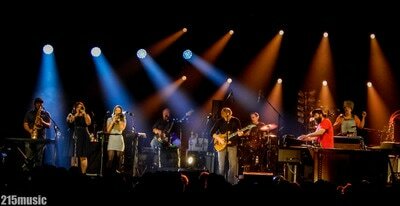 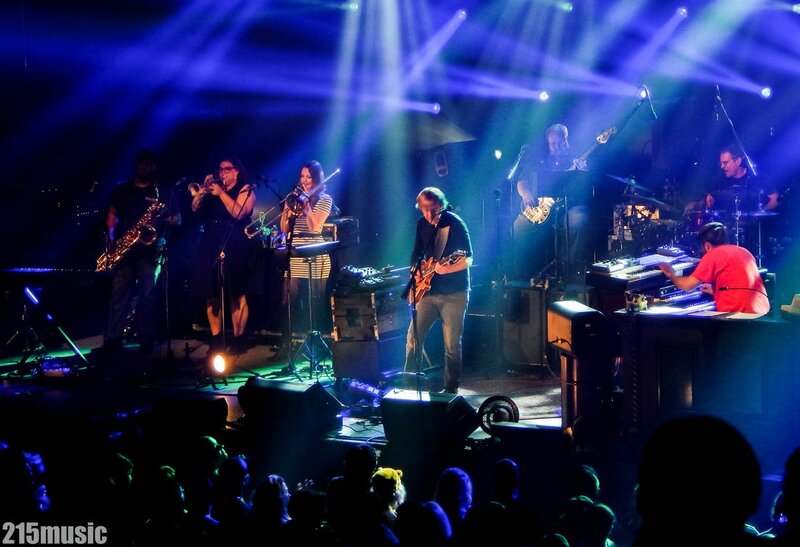 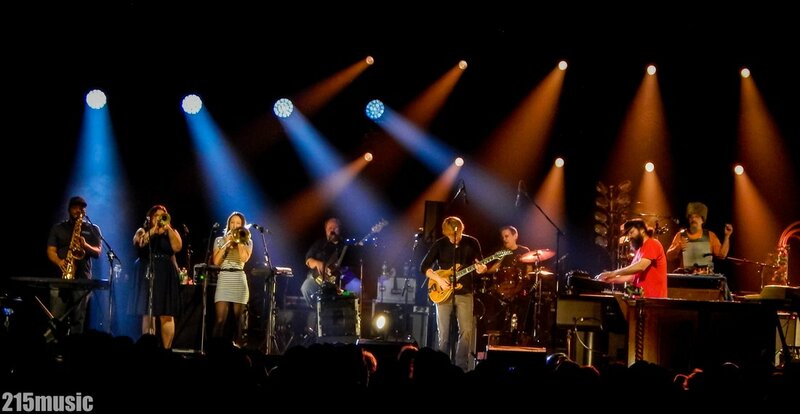 The Trey Anastasio Band returned to Philadelphia last night for a sold-out debut show at Fillmore Philly, playing some old favorites and some new covers that have been rotating into the repertoire. 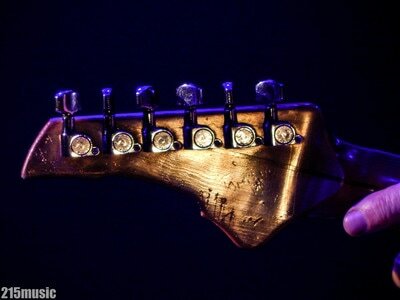 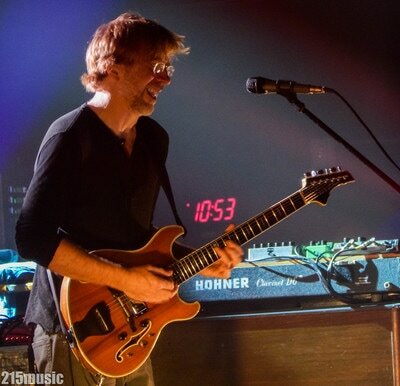 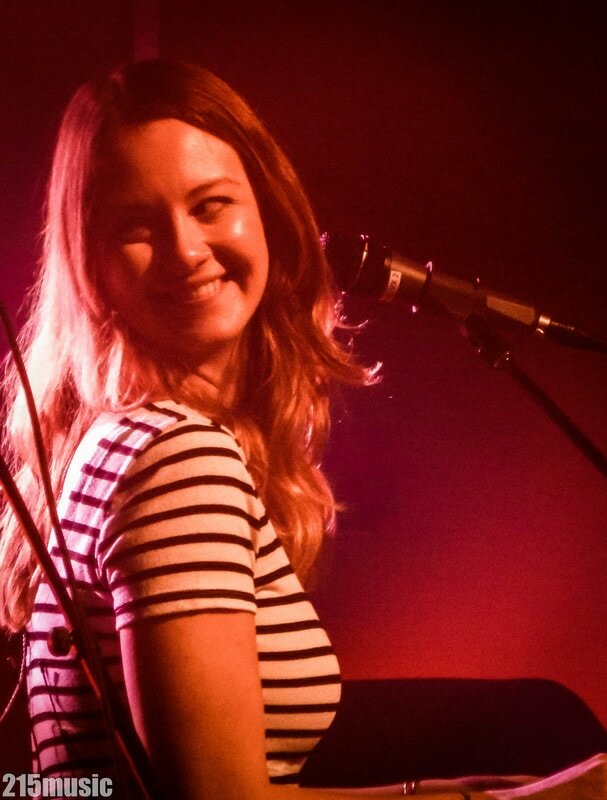 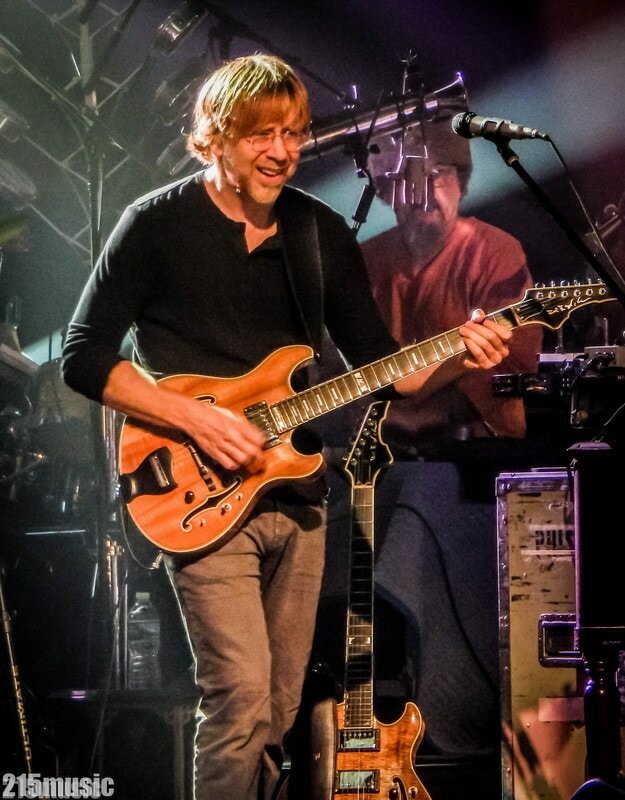 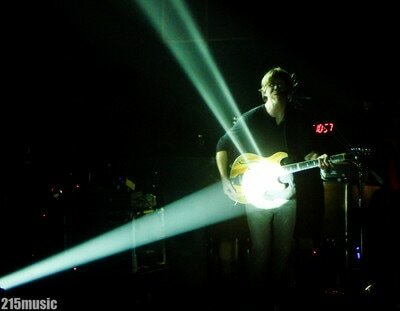 An energy-filled night with many familiar faces in the crowd, the cozy confines of the Fillmore and our favorite redhead tearing it up on his custom-made Languedoc guitar. 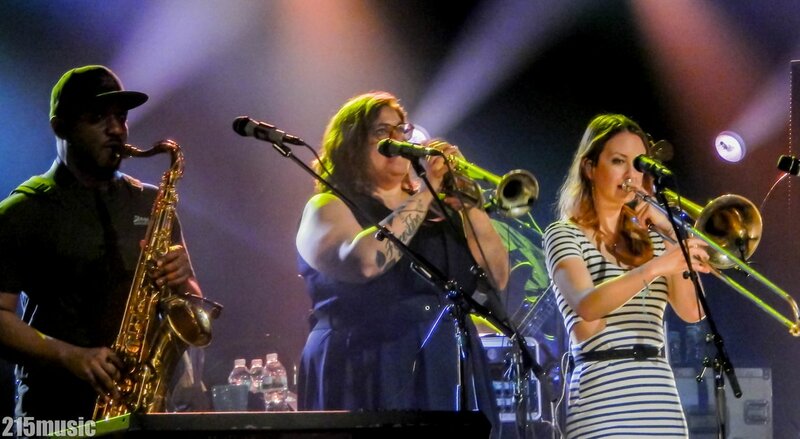 Joined by James Casey on saxophone and vocals, Jennifer Hartswick on trumpet and vocals, Natalie Cressman on trombone and vocals, Tony Markellis on bass, Russ Lawton on drums, Ray Paczkowski on keyboards/organ, and Cryo Baptista on percussion.